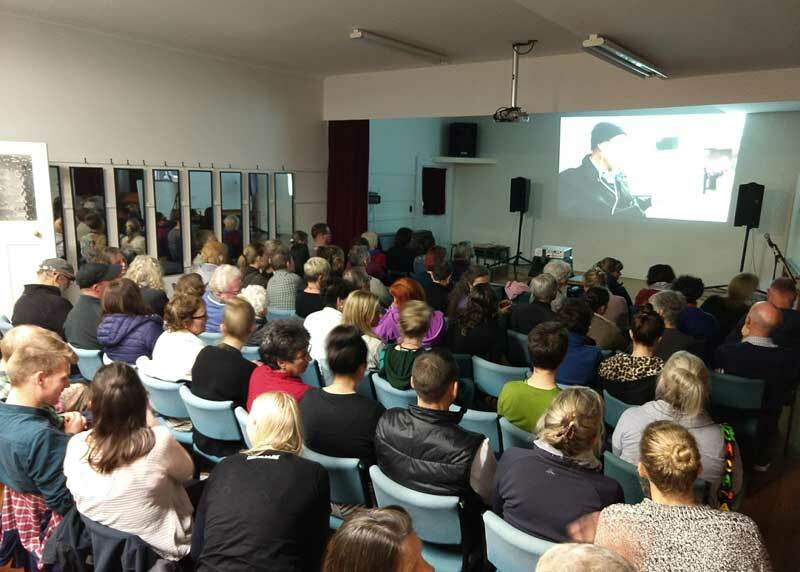 Huge turnout to film screening – a success! The Big Fat Lie follows Grant’s journey of discovery to a wholefood plant-based diet. After recovering from a sports injury he felt chest pains and was rushed to hospital for his first of many visits only to discover biased advice from health professionals, Ministry of Health, and the Cancer Society, which advocated foods rich in animal fat and dairy products. His recovery fueled by his new diet is inspirational and the film demonstrates his humour and passion in a relatable way. Thanks to everyone who attended and a special thanks to Grant for sharing this with us and supporting the CVS.